And it looks like Justin Bieber is to blame. 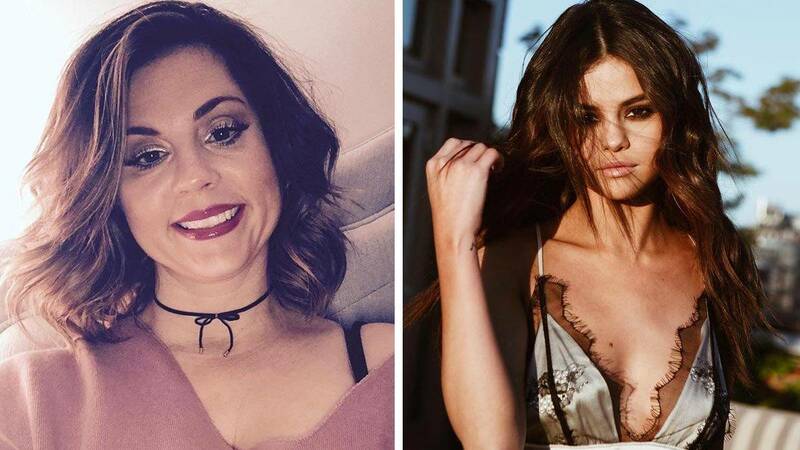 It's no secret that tensions have been high between Selena Gomez and her mom Mandy Teefey since Sel rekindled her romance with Justin Bieber a few weeks ago. Just yesterday, reports claim Mandy was hospitalized after a "heated conversation" took place between the two. Their argument is believed to be about JB. 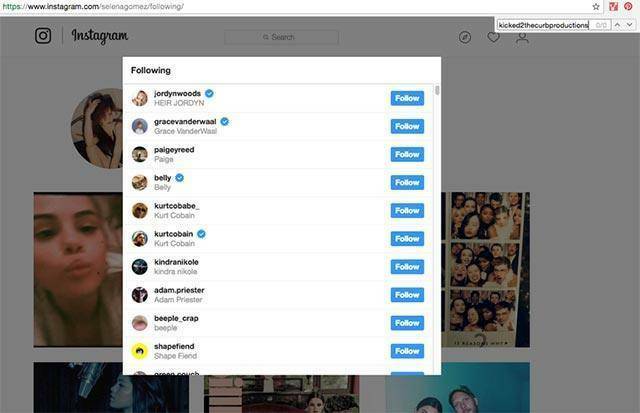 Now it looks like the duo may have just unfollowed each other on Insta and things aren't looking good RN. 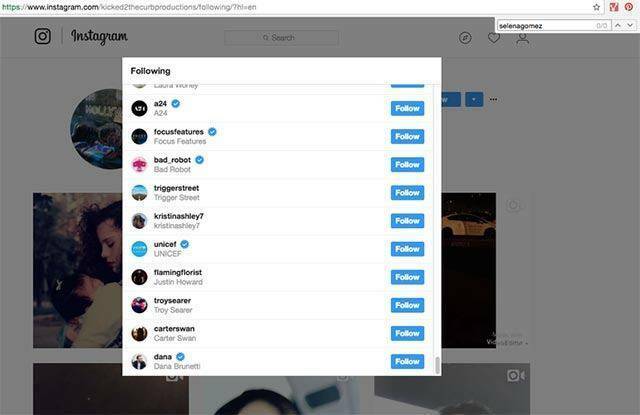 After news of the hospitalization broke overnight, sneaky fans went onto the mother and daughter's Insta accounts and noticed they were not following each other anymore. Sad times. Having said that, if they are really fighting over JB, it's most likely Mandy's just tryna' look out for Sel. Either way, we hope these guys can patch things up before Christmas. After all, when your daughter is the most popular person on Insta, it seems weird that almost half the world would know what she was posting but not you, right?